You’re invited to my big Hong Kong Launch Party tomorrow!! 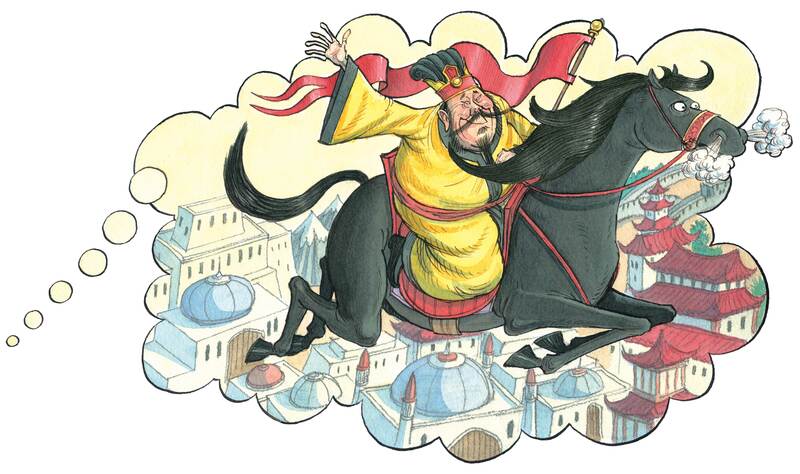 Just one more day to the official launch of my new book for The Year of the Horse! Join me and Harry Harrison at Bookazine, 3rd floor Princes Building in Central at 2pm tomorrow on Saturday 25th January for a funny and fabulous book reading, quiz, prizes, lai see, bookmarks, nibbles and drinks and a whole lot of fun! AND… tomorrow is also the launch of the very first Chinese Calendar Tales Activity Book! There’s Dot-to-Dots, Mazes, Word Searches, Colouring Pages, Stickers and more, and it’s all about The Dark Horse! Come to the launch and get your signed copy! But remember to register today with Bookazine at enquiries@bookazine.com.hk, as space is limited!